Last Opportunity for new home in Fairway Court. on the Country Club Golf Course. 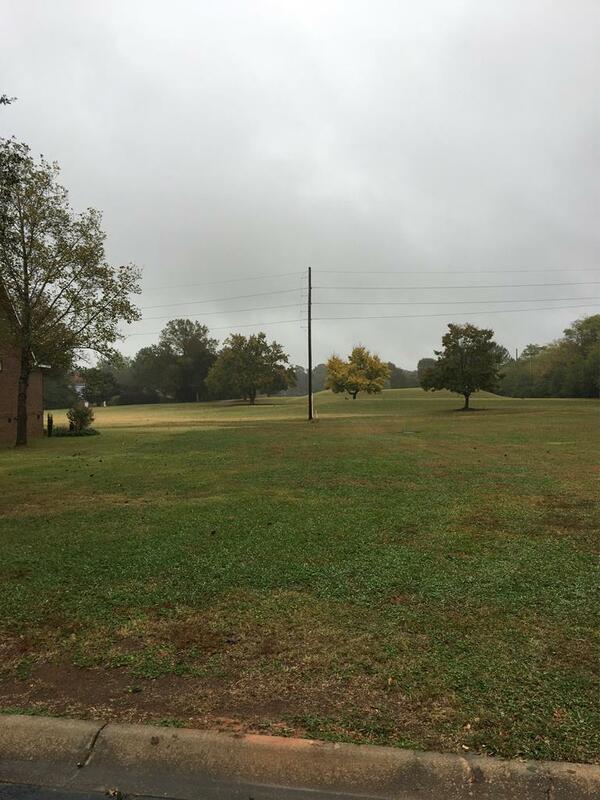 Small little road with all brick homes, well maintained and overlooking the golf course. Close proximity to everything. Master and guest bedroom on main with large eat in kitchen and separate breakfast room. Formal dining room. Large great room with built in bookcases and fireplace. Large deck off the rear with golf views. Upstairs finished bonus room/study can be turned into whatever you desire. Granite countertops in all bathrooms and kitchen, hardwood floors throughout main areas and carpet in bedrooms and bonus room. Tiled bathroom floors, large walk in closets, energy efficient with tankless hot water, Techshield roofing and LowE windows. Only 2 lots available, don't miss out. Builder says 6 months to complete your final dream home in a great location, do not miss out on this if you are looking for a new home on the Country Club. We have 2 lots left, the houses must look the same from the outside but we can modify the inside for YOUR lifestyle.